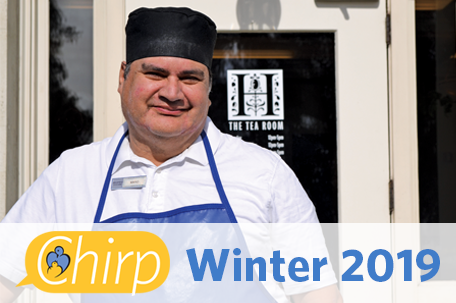 Read our latest newsletter and learn more about Mario, who has found his perfect job working with Bon Appetit Management Company at The Huntington Library and Gardens. Join us May 18 for our annual Blue & White Gala! 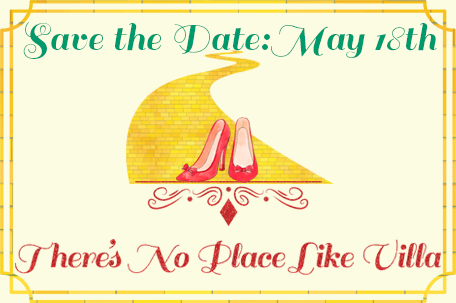 This year's theme is "There's No Place Like Villa" and we are pleased to honor Jayne and Ken Parsons for their many years of support. 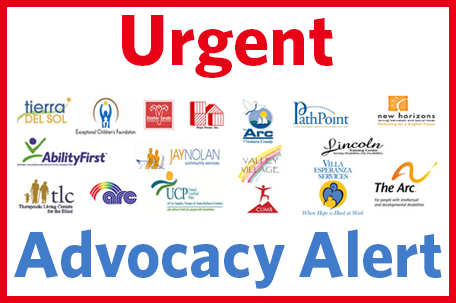 Please take a few minutes to advocate for Villa and other nonprofits that serve individuals with intellectual/developmental disabilities! Click through to see how you can help and why this is important.